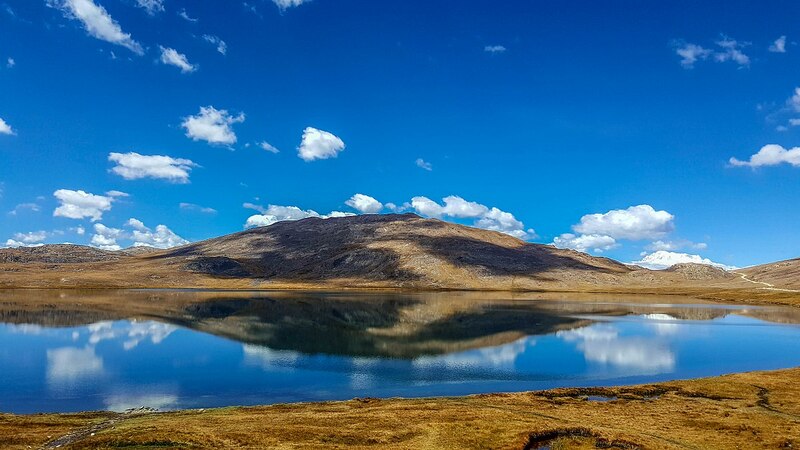 Sheosar Lake (which is also called Shausar Lake, Blind Lake) situated in Deosai Natural Park; Pakistan at an elevation of 4,142 meters (13,589) is one of the natures marvels. The lake reflects different patterns with changing seasons. Sheosar Lake either ice covered or filled with greenery is a refreshing for tourists visiting the Gilgit-Baltistan province of northern Pakistan.